Following our full review and a focus on the camera capabilities of the high flying DJI Mavic Pro, we are here to explore the ten top reasons to consider this quadcopter. There are many drones on the market, satisfying many different needs; as far as putting a camera in the air is concerned, DJI has a solid offering on their hands. Unlike the early months when the Mavic Pro was still hard to find, the drone is found all over the place now. Popularity of this folding quadcopter skyrocketed, pun intended, DJI has released an updated version even. The new Mavic Pro Platinum offers longer flight time and is quieter in the air, if nothing else. This is a highly-rated drone, and one that we endorse, so let’s dive in and see just what there is to love about it. Just short of two full years after the announcement for the original DJI Mavic Pro, DJI updated the line. Announced in August 2018, the DJI Mavic 2 Pro and DJI Mavic 2 Zoom offer an improved flight experience, and brand new cameras with far superior video capture. Basically, everything we praise the original Mavic Pro for in this article, the Mavic 2 line does the same or better. 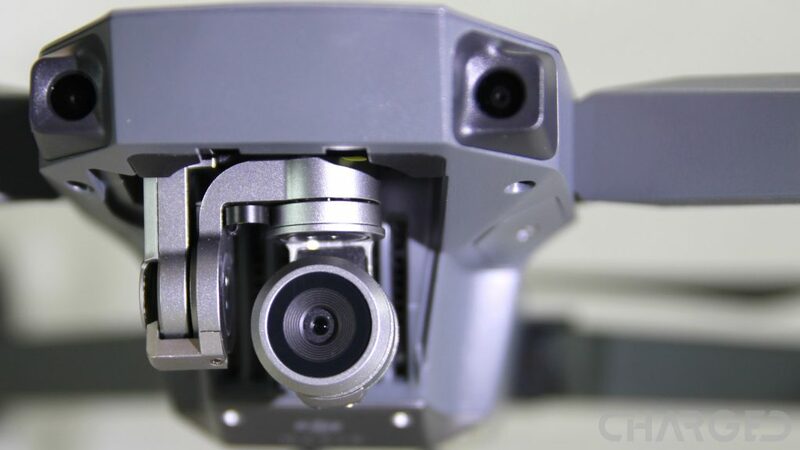 Particularly with the 2X optical zoom of the Mavic 2 Zoom, or the full 1-inch Hasselblad camera sensor on the Mavic 2 Pro. Before we start our numbered list, we are eager to say the word OcuSync. 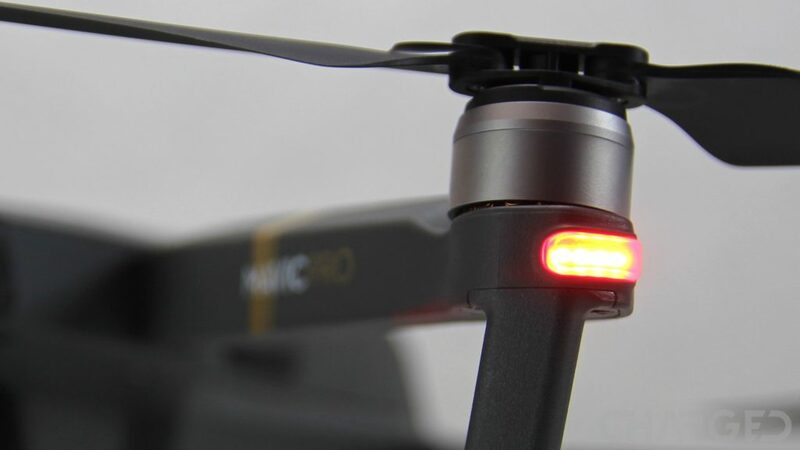 OcuSync is a powerful connectivity protocol for some DJI drones, we took to it on the Mavic Pro. Primarily, the power of OcuSync is the ability to connect multiple controllers or video devices to one drone. This allows you to help people learn how to fly, if you connect two remotes, setting one as primary that can override the second in a pinch. 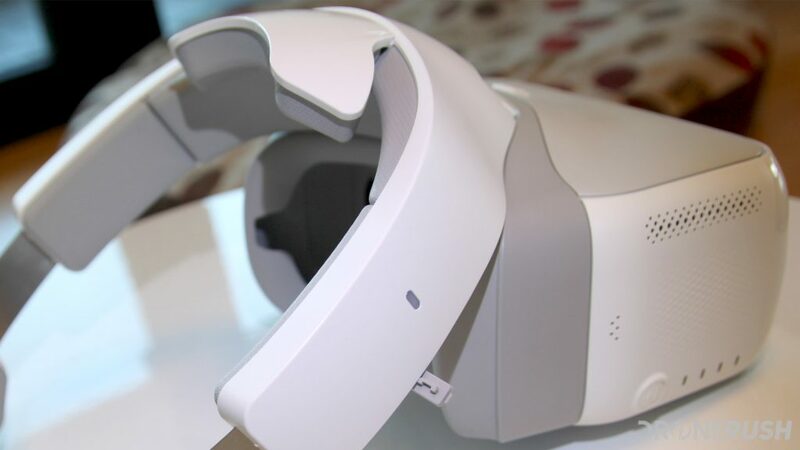 This allows the second remote to connect to a video streaming machine, like for a news crew, and more popular, OcuSync allows the wireless connection to the DJI Goggles, we’ll talk about that below. 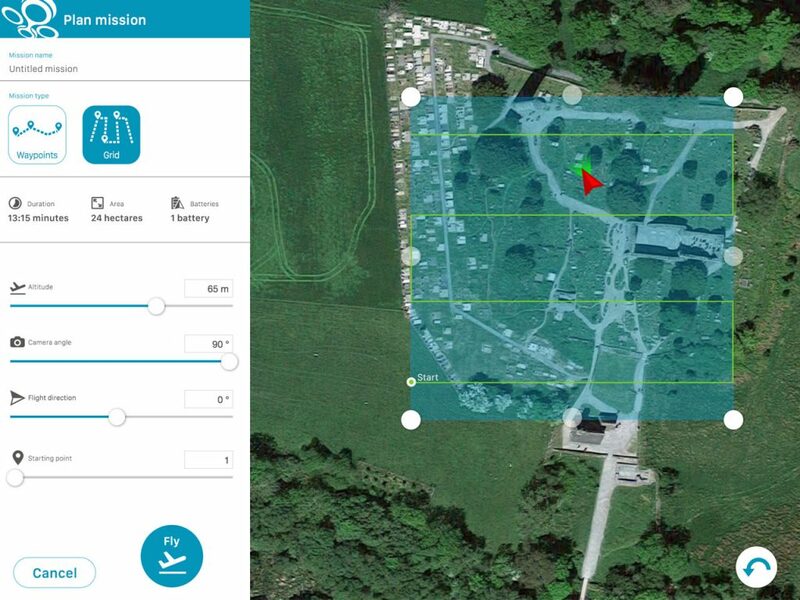 Bottom line, OcuSync provides many ‘pro’ functions to your drone. The new Mavic Air may be a good machine for casual pilots, but the Mavic Pro with OcuSync allows some advanced functionality. 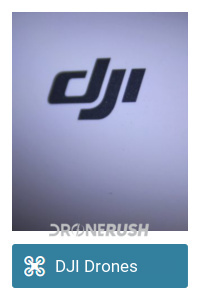 For those that are new to the world of quadcopters and other consumer class drones, allow us to say that DJI is a leading brand in the industry. They do not offer any toy class, or really any inexpensive drones, with most of their current lineup exceeding $1000. 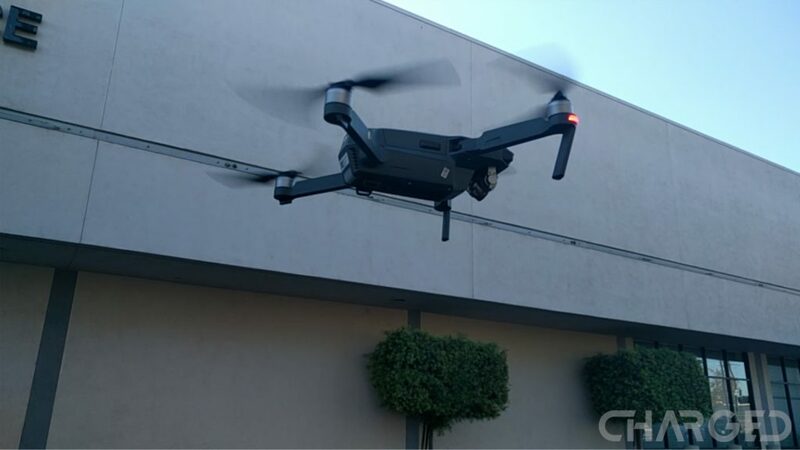 That said, this is a company that caters to high-end and professional markets, just take a look at the Inspire 2, which we attended the launch event for at the Warner Brothers Studios recently. With drones like the Mavic Pro starting around $999, and fully equipped Inspire 2 models running you north of $6000, not everyone can put a DJI product into the sky. If you are serious about a flying camera, however, we can think of no better brand today. Not that we think you are going to need extra propellers all that often, but even with the drone itself still hard to find, we’ve ordered and DJI has delivered a set of replacement propellers. It may not be as easy to order in or repair and replace things like motors, lights or the camera, but as long as DJI continues the parts trend they started for other drones, the Mavic Pro should prove well supported in the days to come. Update: DJI has added a bunch of new accessories for your drone. A few things are pretty simple, from a slim and soft carrying pouch and replacement cables, but the new advanced charger is a treat. No longer does your Mavic Pro charger power one battery at a time, power four at a time. I ordered up the ND filters for the camera as well as the hood for the controller, both in preparation for sunny flights when the clouds break around here. 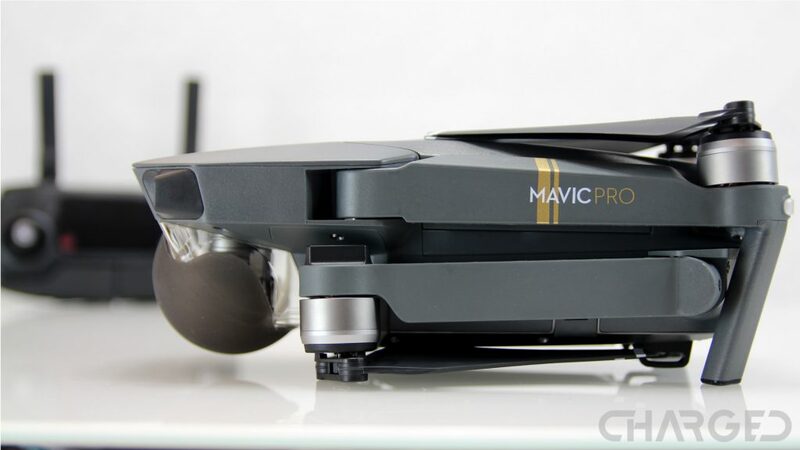 We have talked about how the Mavic Pro is actually a great drone for beginners, (sort of,) DJI had the same in mind, adding some protection to the drone. There is a propeller guard now available, just a simple bumper, but there is also a serious update in full propeller cages. The kit provides four cages that encapsulate your new, slightly shorter propellers, for ultimate protection. Admittedly, battery life suffers greatly with these cages in place, but if safety is the concern, DJI has got you and your Mavic Pro covered. Update: In the last few months, popularity of this drone has led to many third-party accessories as well. Everything that DJI provides for this drone you can find 3D printed or other out there. We cannot say how safe these accessories are, or reliable, but there are some slick ideas out there for sure. 4K is the new HD, and drones, for some reason, seem to be leading the curve. Admitting that 4K resolution on a full frame DSLR camera is an entirely different beast than the 4K on the 1/2.3-inch CMOS sensor of the Mavic Pro, we are again reminded of the Inspire 2, rocking 5.2K resolution. The Mavic Pro does more than just offer 4K, it offers Cinematic 4K as well – that is, where “4K” denotes a resolution of 3840×2160, Cinematic 4K is for the full 4096×2160 resolution. These resolutions are captured at 24 fps each, with ‘normal’ 4K bumping up to 25 or 30 if you wish. There is more to like about the camera on the Mavic Pro, be sure to check out our full feature focus on the topic for more details. Update: DJI has updated their DJI GO 4 app to include new camera control capabilities whilst in mid-flight and recording. The real highlight is the added continual auto-focus option, no longer do you have to mess up your perfect arc to tap the button on the back. We are particular fans of the remote control for the Mavic Pro. I mean, we’ve handled better and more feature packed controllers, but this is easily one of the most powerful and compact devices we’ve seen. The small LCD display offers up more than the basics to keep you in the air, and get you safely back home all while capturing top notch 4K video. Okay, some of the credit goes tot he dedicated return to home button, video capture, photo capture and auto focus buttons and more. Best of all, at least for risky and new fliers, there is a pause button. No, you can’t really pause reality, but if you don’t like what’s going on, tap pause and the drone comes to an immediate halt and remains hovering right where it is. That hover capability is on our list here today as well, but let’s get back to the controller. Now, to be sure, the law in the U.S. says that the drone must remain in line-of-sight at all times. Sadly, this means that one of the crowning achievements of the Mavic Pro and controller are all but wasted, I’m talking about an operational range of 4.3 miles. Where law permits, enjoy live streaming 720p video to your connected smartphone, attached to the remote via handy folding mount, from nearly 7 KM away. Remember that your battery will only barely make it out that far and back, but this offers an assurance of connectivity in short range, to be sure. Update: DJI Has added the ability to simultaneously connect two remotes to the same Mavic Pro. The primary remote takes precedence, but the second remote can fully operate the drone. This is the perfect way to teach a new pilot, or to just leave the remote untouched as an additional receiver for the live stream video. 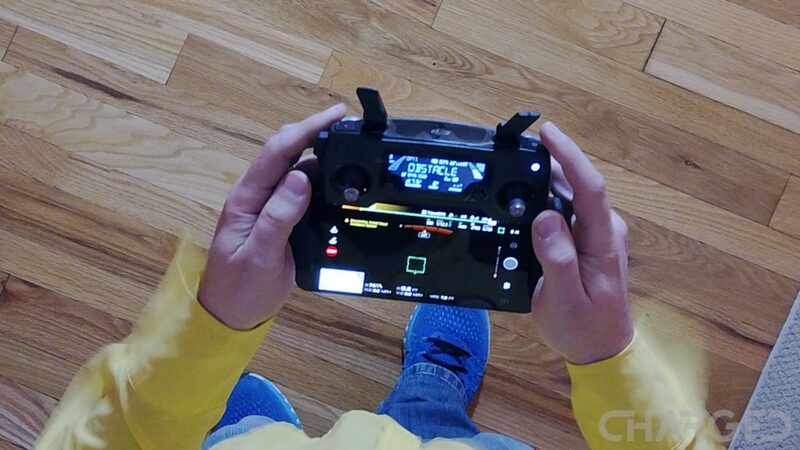 Like the drone itself, the controller folds in nicely and tucks away. I may have spoiled this point in the controller segment above, but that range again is up to 4.3 miles from drone to controller. DJI says you should be able to travel up to 8 miles on a charge, so you are not likely to make the full 8.6 miles that would be a max distance out and back again. Not to worry, unless you have your remote pilots license, you will be sticking to the law in the U.S. and not going that far away anyway. This amount of range allows many fliers around the globe to achieve amazing things, taking photo and video of amazing and never before seen locations. This should prove immeasurably helpful in search and rescue situations, or commercial inspection flights, but again, please check local law before putting your Mavic Pro to the test. Portability is a major consideration when deciding on a drone for purchase. Many quadcopters require large cases or bags, and even a certain amount of disassembly before you can hit the road. Not so for the DJI Mavic Pro. No tools are required to transform this drone from its flight state down to a compact cuboid. You do not need to remove the propellers for transformation or transport, but if you do decide to take them off, again no tools are required. Simply grip the motor, press down the base of the propeller and turn. It’s sort of like opening your gummy vitamin bottle each morning, except there is only a powerful electric motor inside this one. Bottom line, it is extremely simple and easy to safely transport the Mavic Pro. I’d like to invite you to follow me. No, sorry, I was talking to the drone. DJI has a wide range of autonomous flight modes on their newer and higher-end drones, the Mavic Pro enjoys most of them. Follow-me modes come in a few flavors, circle an object, point and fly using a connected smartphone display and more. This thing even takes off and lands on its own. You are welcome to take the controls for yourself, but for the most part, you simply use the remote to ask the Mavic Pro to go somewhere, and it goes there. There is forward facing object detection only, so do have that pause button at the ready if there is risk of the drone flying autonomously sideways into a tree. The very first time the Mavic Pro leaves the ground in front of you, please be ready to be astounded by its stability. I will never recommend taking your hands off of your controller, but the fact is, with this drone, you hardly need the controller – partly for those autonomous flight modes, but mostly because this machine is so incredibly stable and reliable. If you started off with a toy class trainer drone, you will have an appreciation for how easy it is to fly the Mavic Pro. As mentioned, it maintains an impressively stable hover, but it also handles flight with ease. Rocket upward, strafe sideways and break into a spin with ease. While acrobatics may not be the name of the game, this is a high speed flier for those times you wish to enjoy. One of the key uses and designs of the Mavic Pro is as a higher-end consumer camera in the sky. 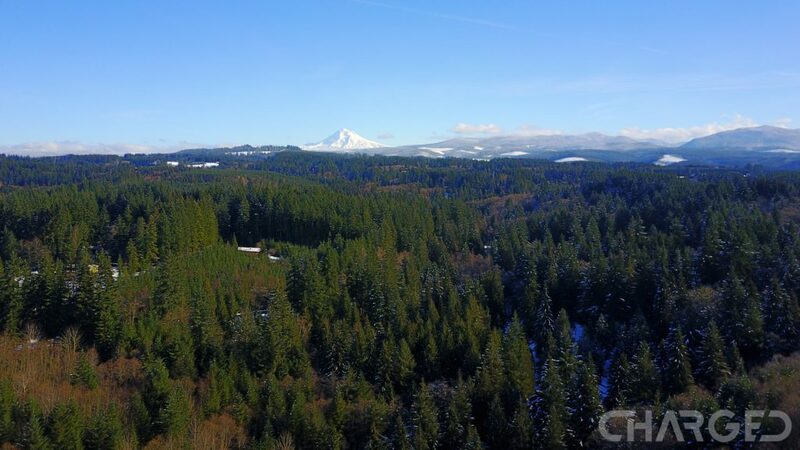 For aerial photography to work, stability is the key, and this drone definitely delivers. I invite you to check out our DJI Mavic Pro review and camera feature focus to see the resulting video captured from the Mavic Pro. Tilting the camera while gently choreographing a flight path is an art form, one that I am slowly getting better at. Update: The new DJI Mavic Pro Platinum offers even better flight. The new propellers alone are more efficient, they are quieter and help improve battery life. You can install the propellers on your original Mavic Pro, thankfully. On the inside, however, the Platinum version improves power management and more from flight controller to motor, the end result between the props and the insides adds three minutes to your flight time and reduces take-off noise by about 4 decibals. Stay tuned for more on this new drone. Ocusync is a powerful tool that is underrated in the Mavic Pro. This proprietary connection protocol allows things like like the ability to connect two remotes at the same time, multiple video streams and more. This is where the DJI Goggles come in, connect them wirelessly to the Mavic Pro to enjoy FPV flying on the go. Better than just witnessing the view, the Goggles can actually control the Mavic Pro flight in limited ways. Turn your head to turn the camera gimbal, use the track pad to set Active Track modes and more. The DJI Goggles are $449, a compelling price for a powerful VR headset. I know we talked about the ability to fold the Mavic Pro down into a small package, but even when fully open, this is a small drone, particularly when considering the camera capabilities. DJI announced this very drone by sneaking it onto the stage in a pouch the size of a good water bottle. You won’t be sliding this thing into a pocket, but it will easily tuck into a backpack or purse, ready to take to the air at a moments notice. I fear I am downplaying the impact that the size of this drone has on the user. There is no question that the slightly more expensive DJI Phantom 4 Pro has a superior camera, same goes for most of the much more expensive fliers from DJI and other manufacturers. When faced with this very decision myself, the size of this drone, making it extremely simple to transport and requiring minimal space to operate, made it the flying camera of choice for me. 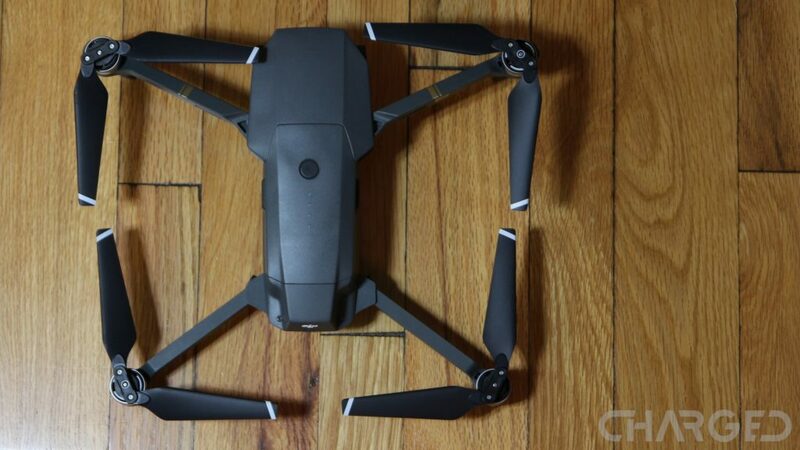 Measuring in at 3.27 x 3.27 x 7.8 inches as its folded size, and weighing under two pounds, anyone can easily carry the Mavic Pro in hand. The controller is about half the size and less than half that weight again. You may be able to run around with a larger drone, and that may make sense for your needs, but if you are like me, and your backpack is already fairly stuffed with laptop, tablets and cameras, the smaller and more portable the drone the better. I feel like this statement is redundant, considering our list today, but the DJI Mavic Pro really is a superbly simple drone to manage in almost all capacities. In fact, six of the above items point to this same conclusion, if overall usability is your need, the Mavic Pro is a tough drone to beat. There is a bit of a premium price to get your hands on this quadcopter, and it falls short of the best cameras in the sky under $2000, but the overall package makes for a large purchase that is very tough for someone like me. That’s right, I am not flying around a review unit or company property, this is a personal purchase that I do not regret in the least. 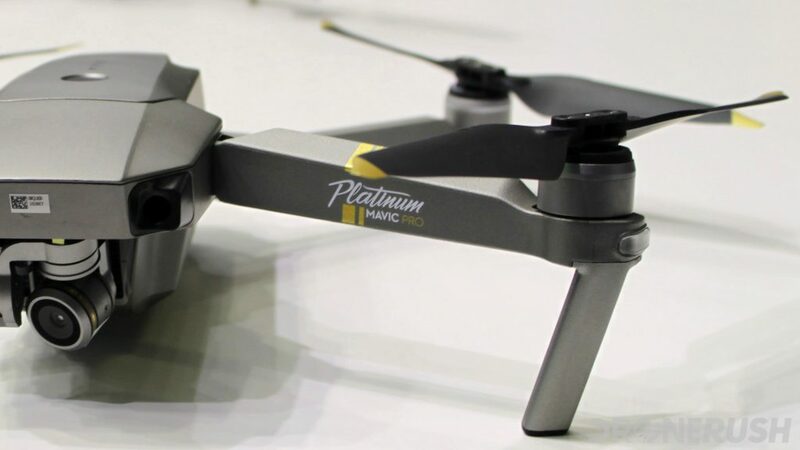 As long as the Mavic Pro is the type of drone you are looking for, I can think of only one reason to not purchase it, the Mavic Pro Platinum. That’s right, there is a new and improved Mavic on the block. The Mavic Pro Platinum is the same base machine as the original Mavic Pro, it simply packs updated ESCs and new propellers, the result is reduced noise and improved battery life. On the same topic, there is now a white version of the original Mavic Pro. The same great machine, just a new color option commemorating a new marketplace for the drone – this is an Apple store exclusive. Had the Mavic Pro flown or shot video like my toy-class trainer, had it dropped out of the sky like the Karma or handled like the very powerful and fast GDU Byrd Premium, I would not recommend it. On the same note, were the Mavic Pro a large drone like the Phantom line, requiring a big bag or case to transport anywhere safely, other recommendations would be here today. Those things are not the case – the Mavic Pro is an appealing and effective package, worth your consideration. We are eager to hear from other DJI Mavic Pro owners out there, hit us up in the comments, we want to know what your absolute top feature is that you would not want to fly without – or, is there one, are you unhappy with your drone?